Oh boy. 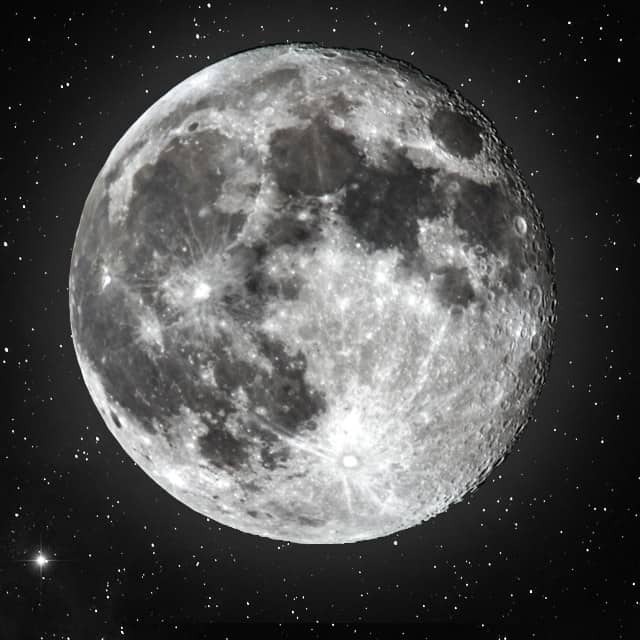 Full moon in Gemini coming up! Prepare thyself. The twins of zodiac bring about swift changes in moods, flexibility, sociability, and activity. If you’re a social butterfly already, expect the full moon to kick it into high gear. It’s a good thing this full moon is happening on December 6th because I’ve got a book signing that day! Fortuitous timing. Expect thoughts to race, vanity to be high, and desire to skyrocket. These are all things that drive a Gemini anyway, so if you’re already a Gemini, be careful of saying or doing things you shouldn’t be doing. Just sayin’. If you’re not snowed in, now would be a good time to get outside and enjoy nature. If you are snowed in, consider occupying yourself with intellectual work and the process of gathering data and information for future projects. Gemini is an Air sign, which means their brains are always working towards some future goal. Put that good productive energy to use in your own life. Don’t just let your head float in the clouds! My usual astrology guide says to avoid dirty, unventilated rooms, which I can only guess is because Gemini is an Air sign and must be free. Take of that as you will. Lol.